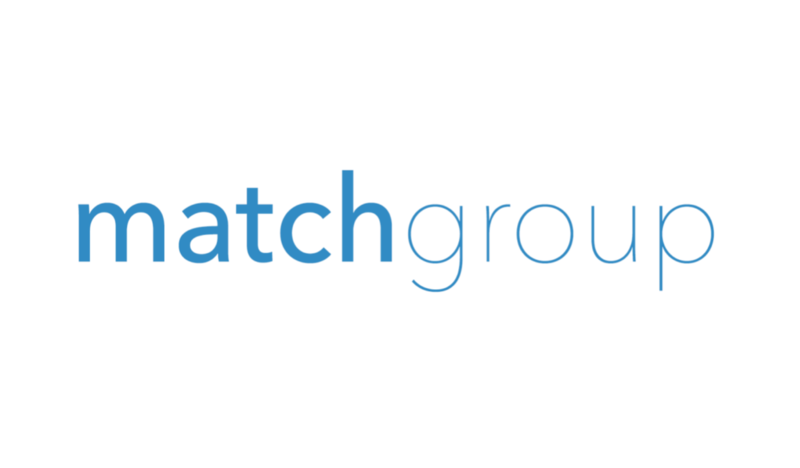 Match Group CEO Mandy Ginsberg has revealed that the online dating company is planning to increase its number of employees in Asia by 40%, as well as substantially investing in region-wide marketing. The various management teams are also being shaken up. High-ranking directors for several Match apps in Asia are being promoted to general managers across the entire portfolio. This added focus is an attempt to expand in a largely untapped market. Ginsberg estimates that there are over 250 million singles outside of North America and Europe who have never used a dating app. She also hinted to the Financial Times that there might be plans to buy a Chinese dating app, as Match Group currently does not operate in the country. A move into the geo may be complicated, however; Chinese company Kunlun Tech has been pressured to sell US-focused Grindr after the US Government called its ownership of the GBTQ dating platform a “national security risk”. The online dating scene in Asia has been growing rapidly in the past couple of years, both due to stigma being lifted and services steering away from arranged marriage offerings. Elie Seidman, CEO of Match-owned Tinder, went on a lengthy media tour of Asia in February. While in India, he teased a potential relationship mode to help serious daters on Tinder. Bumble entered India at the end of 2018 and released a television advert to promote its message of equality and female empowerment.